Many young children struggle with seasonal allergies and the discomfort that accompanies them. For some kids, seasonal allergy symptoms are severe enough that they can be mistaken for symptoms of learning disabilities. 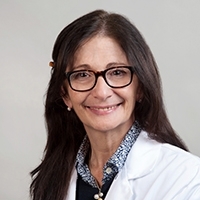 Dr. Maria Garcia-Lloret, a pediatric allergist at the UCLA Mattel Children's Hospital, explains that certain symptoms characteristic of learning disabilities or behavioral problems, such as fidgeting and difficulty concentrating, can arise from a child's discomfort due to seasonal allergies. "I often see children whose allergy symptoms make them so irritated they're uncomfortable sitting still or are constantly touching their face," says Garcia-Lloret. "These children may also have headaches and brain fog that's due to nasal congestion and sinus pressure." Such symptoms, she says, can easily cause restlessness and inattentiveness in school, which teachers and parents may mistakenly attribute to a learning disorder rather than allergies. A child with severe allergies may have trouble paying attention or concentrating on schoolwork. Parents may struggle to understand the root cause of such symptoms because children often have difficulty communicating the symptoms in detail. "With kids, especially young kids, it can be hard for parents to know what's going on with their health," she says. "Young kids can't explain themselves with the same language adults might use to describe their symptoms." Garcia-Lloret often asks parents a series of questions about the severity of their child's symptoms to determine if they are related to seasonal allergies. These questions can include how the child is doing in school, whether the child is a good sleeper or has frequent sinus and ear infections, and when the child's symptoms began. 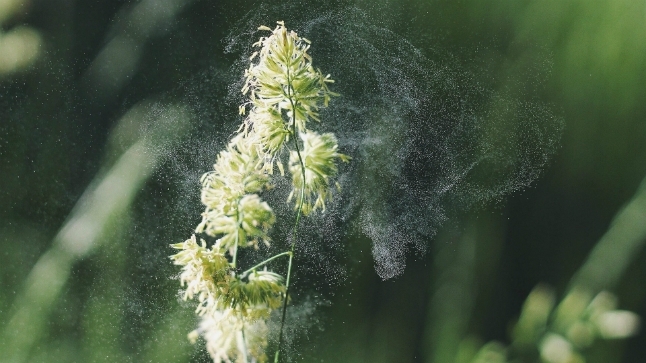 Symptoms of seasonal allergies can persist longer than people might expect, especially in Southern California, where seasons aren't as rigidly defined. Even if a child's symptoms occur year-round, it's still possible that seasonal allergies are to blame. To accurately diagnose a child, Garcia-Lloret suggests that parents speak with their child’s doctor. "Certainly, a learning disability and seasonal allergies are not mutually exclusive," she says. "Kids can have both, and treating seasonal allergies of course won't cure a learning disability. It's important not to confuse the symptoms of one for the symptoms of another."